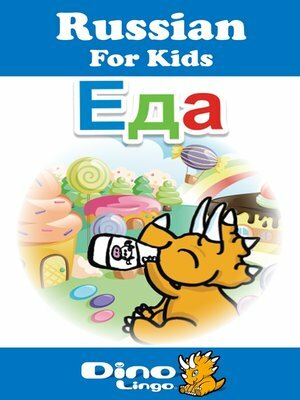 The Russian for Kids Food storybook will help your child in learning common food items in Russian. Join Terry the dinosaur on a picnic and find out what he brought with him. This is a cute and fun way for children to learn to describe food in Russian.